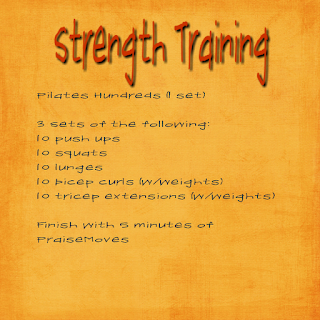 I love finding fun new ways to have family Bible study times! I look for resources that engage my own kids and the kids in my children's ministry. The Hide and Seek Devotional (Hide the Word and Seek the Lord) from Tommy Nelson is perfect for that! This is a fun kids devotional broken into Old Testament devotionals (A-Z) and New Testament devotionals (a-z). One of my favorite parts of the book are the free song and story downloads. The link is included in the book, and they are such a fun addition. We often played worship music or Bible story CD's at bedtime when our boys were little, and they loved it. It helped them fall asleep and kept our oldest from having nightmares. The Hide and Seek Devotional is perfect for kids ages 4-6, but it can be easily adapted for a much wider age range. Younger kids could enjoy the stories and songs, and older kids could dive deeper because each devotional tells you where you can read the whole story in the Bible. You can click here to preview The Hide and Seek Devotional and you can click here to buy it at Tommy Nelson. Best of all, you can WIN a free copy, thanks to Tommy Nelson! To enter to win, leave on a comment below telling me how your children learn best - are visual or auditory learners, or do they learn best by doing something? Good luck! The winner will be announced Sunday. Entries will end at Saturday, August 25th at midnight. I did a little experiment with my kids in Children's Church a few weeks ago. I encourage them to bring their Bibles to class, and they earn points to spend in our store once a month when they bring them. This particular Sunday, though, after everyone sat down and pulled out their Bibles, I walked around and took their Bibles away. I put them in a stack at the front of the room and asked the kids, "What would you do if your Bible was taken away?" I went on to explain that this is a reality in many parts of the world. I read them true stories of Christians in persecuted countries from Kids of Courage (the kids portion of Voice of the Martyrs). I explained that in some countries, people can't get a Bible because it's illegal, so if one person has one, they will tear pages from it and give one page at a time to other Christians. When they have studied and memorized that page, they will trade it for another. They are desperate for God's Word. So I asked the kids: If someone took your Bible, how much of it would you know? Their eyes were wide as they shook their heads and admitted, "Not much." It hit home for those kids. But I can't help but wonder, how many adults would say the same thing? How much have we memorized? If all we had was what we've hidden in our hearts, how much would we be left with? Today is the first day of the new Hide His Word challenge at Do Not Depart. 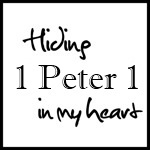 I'm excited about hiding 1 Peter in my heart. The older I get, the more I realize how crucial it is to memorize God's Word. This is a simple plan, averaging two verses a week. 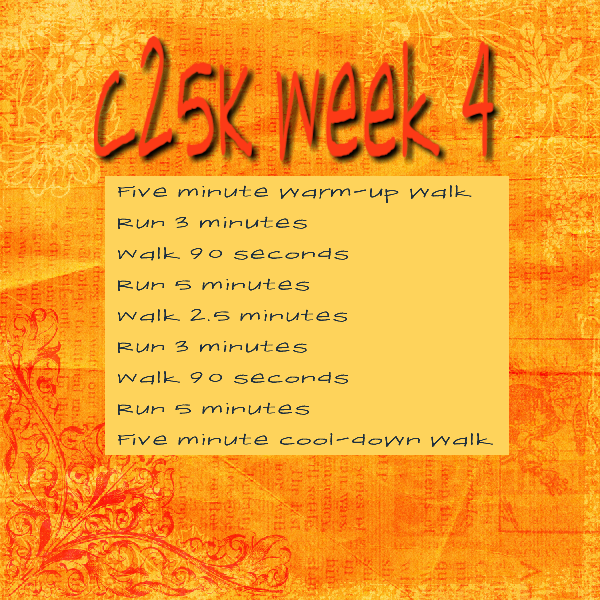 I'm so excited about starting! I pray the day never comes when my Bible is taken from me, but even if it doesn't, I never know when I'll need to reach deep inside and pull up what I've hidden. First, though, I have to make sure I've taken the time to hide it in my heart and mind. 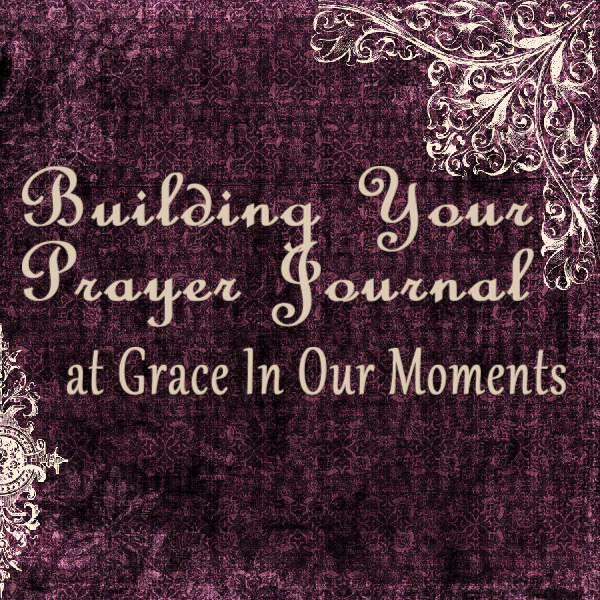 This will be my final post in my prayer journal series! This will a short and simple post, but it involves praying for something that we, as wives and moms and daughters and sisters and friends, often overlook - praying for ourselves. It's easy to get so wrapped up in everything we are to others and everything we do, that we forget to take care of ourselves. Take time to pray for yourself. Pray over your priorities. Pray over your schedule. Pray for your ministry. Pray for the strength and wisdom to do all that God has called you do. 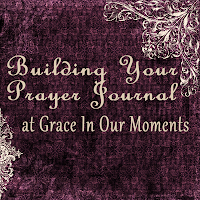 Stormie Omartian's book, The Power of a Praying Woman, is an amazing resource for this portion of your prayer journal. She brings out 30 areas that we need prayer in, such as being drawn into a closer walk with God, asking God to bless the work that we do, and seeking guidance in all our relationships. If you're signed up for the Hello Mornings challenge that begins next week, this is the perfect time to put together a prayer journal. Having a plan ahead of time is an important part of having daily time with God. The payout will be worth the effort! Thanks so much for reading and taking this journey with me. I hope this series has helped you. My Bible study notebook - I just reorganized it, and I'm loving it! I originally posted this in April of this year, but wanted to share it again: I'm a rule-following kind of girl. Its a great trait to have...sometimes. Sometimes it can really get in the way, though. When it comes to my morning quiet time, it can be downright dangerous. As a college student and into my early married years in my 20's, it was easy for me to get up early and spend an hour ir more with God every morning. Then we had kids, and everything changed. Suddenly I was a 22 year old stay at home mom who considered taking a shower a major accomplishment. Days went by without me ever even opening my Bible. My prayer time dwindled to, "Lord, how am I going to get this done?" I'm a voracious reader, so as my kids got older, I started reading again - along with my Bible, I read books on marriage, parenting, and being a Godly woman. I learned a lot from those books - mainly that I was failing. One book said I should spend an hour or more a day in Bible study. Another told me it should be easy to pray for an hour a day. Still others told me I should tithe my time - spend 10% of my time with God and never miss a day. I beat myself up a lot during those early years of marriage and motherhood. I knew there was no way I could live up to what those books suggested. I was breaking all the rules. Then, a few years ago, I discovered something amazing - grace. Its my morning grace - grace for my times with God. My goal is to get up early every morning and spend time with God. Most days it happens, but if not, there's grace. Some days its long, other days its just a short devotional. One day I might spend more time in Bible study, another day might be focused more on prayer, and still another might focus on journaling or scripture memory. Whatever I'm doing, there's grace. I believe that God delights in our efforts and our successes to spend time with Him, but I also believe that He's ready to wrap His arms around us and carry us when we're frazzled, frustrated, and struggling to keep up. He made us, He knows us, and He understands our ups and downs. My morning quiet time is again something I look forward to. In fact, its one of my favorite times of the day.